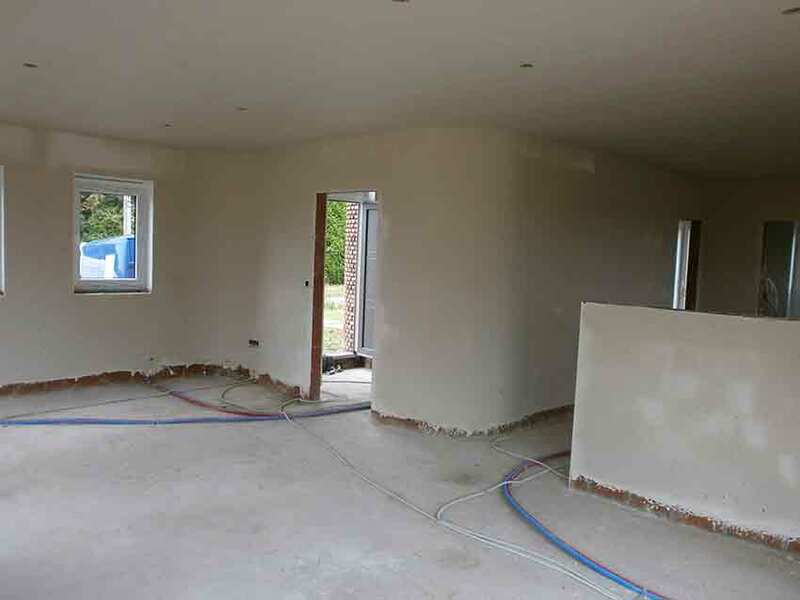 BV PLATRE is a plasterer company in the region of Mons – Ath. 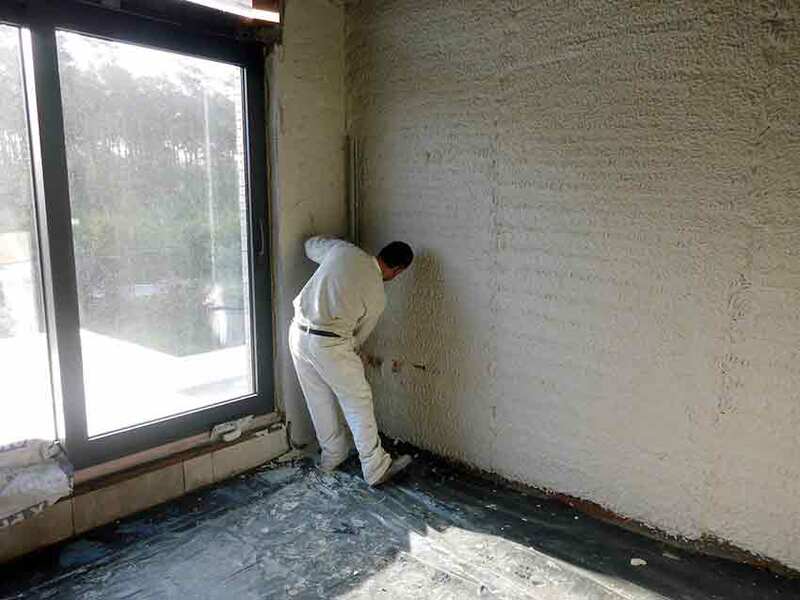 This website informs about all the activities such as plastering, insulation, and cementing by BV PLATRE. Photos of realisations are shown in grid form/ or slideshow.